Our small group Chinese language program is perfect for individuals who prefer smaller classes, need flexibility because they have limited time, groups wanting a personalized experience or even families. 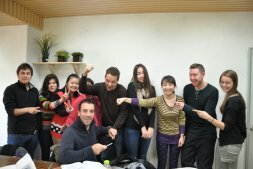 The intensive program will help you to start speaking Mandarin within a few weeks. Learning to speak Mandarin can open doors for you and make a positive impact on your career (especially if you pair it with practical work experience through an internship). You don’t have to be a University student to learn Chinese either, and we have a range of courses available to suit you, from one-on-one personal tutoring through to small group classes and university programs. Business Networking Events To help you grow your network of connections and encourage your learning experience, we organize a range of business networking events for you to attend throughout your internship program. Charity excursions To enhance your experience in China, your internship program will include charity excursions. Welcome dinner and networking session A welcome dinner and networking session is organised to help you meet fellow interns and get settled in. 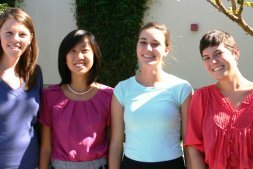 Program courses and materials including electives We will supply all the courses and materials relevant to your program and choices during your internship program. Travel coordination and assistance The GAC team will be available to help you with your travel planning and coordination needs. 24/7 STAFF ASSISTANCE: Should any problems arise at any time during the Chinese internship program, Go Abroad China staff members will be available on call at anytime day or night. Day-to-day living set-up and support Our team will help he get set-up for daily living in China and offer any day-to-day support you need for a hassle-free stay. Certificate of completion and relevant course credits You will get to take home any credits you gained during your time in China as well as a formal certificate of completion for your internship program. Fun social and cultural activities, guided tours and excursions Your program includes a range of social and cultural activities, guided tours, and excursions to give the opportunity to learn more about Chinese language and culture. Standard program includes 20 academic hours a week, while the intensive course offers 25 academic hours. 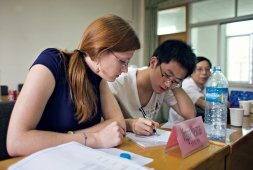 Intensive program is suitable for students seeking for fast improvement and achieving fluency in Chinese in a short term. Standard program is for those who prefer slower pace of studying and like to combine learning with leisure. Program application deadline is two weeks before the program starts. Time and program schedule are flexible. We will make all necessary arrangement during your arrival and stay in China. Each program component, like Chinese language curriculum, full Internship package, accommodation and others are optional. Excluded components will be deducted from final package price. 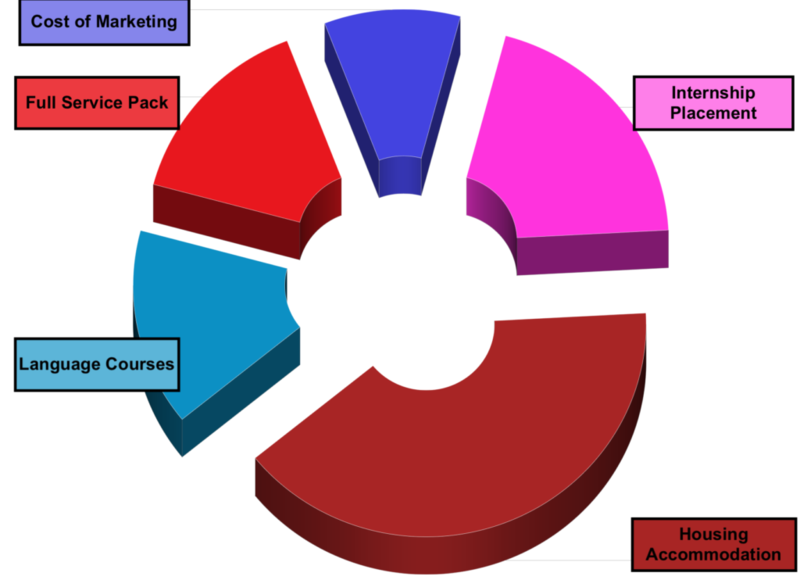 We can also provide Individual, customised program based on your specific requirement. Home stay only program is also available. Additional language class fees are US $30 per academic hour for private tutoring class and US $25 per academic hour for small group class. Learn the most spoken language in the world through a small group immersive language program that will fast track your Chinese language proficiency and take your life in a whole new direction! Our programs can be fully customised to suit your goals, needs, and interests, so the plan is just right for you. We aim to offer you the best competitive price, guaranteed. Our programs are all-inclusive.They cover the costs of insurance, visa support documents, transportation, courses, excursions, accommodation, study materials and more.